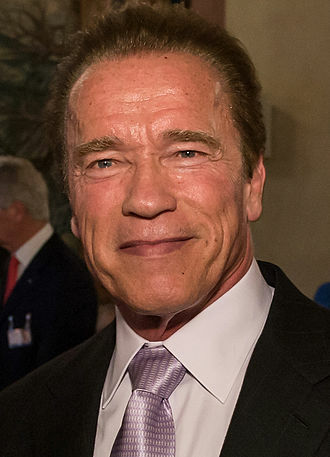 The California Charter Schools Association recognized former Governor Arnold Schwarzenegger as the recipient of the Hart Vision Award for Charter School Supporter of the Year in 2010. He was given this honor for his continued commitment to the charter school movement. Governor Schwarzenegger was instrumental in promoting charter school legislation, supporting Race to the Top, and protecting budget for facilities even in these tough economic times.